As an entrepreneur, Gaye Jackson knows the importance of supporting local businesses. Walk-in guests will enjoy a small boutique shop filled with arts, crafts, soaps, gifts, and more from local vendors. A member of the Greater Heights Area Chamber of Commerce, Gaye Jackson feels it is important to be a part of her local community. 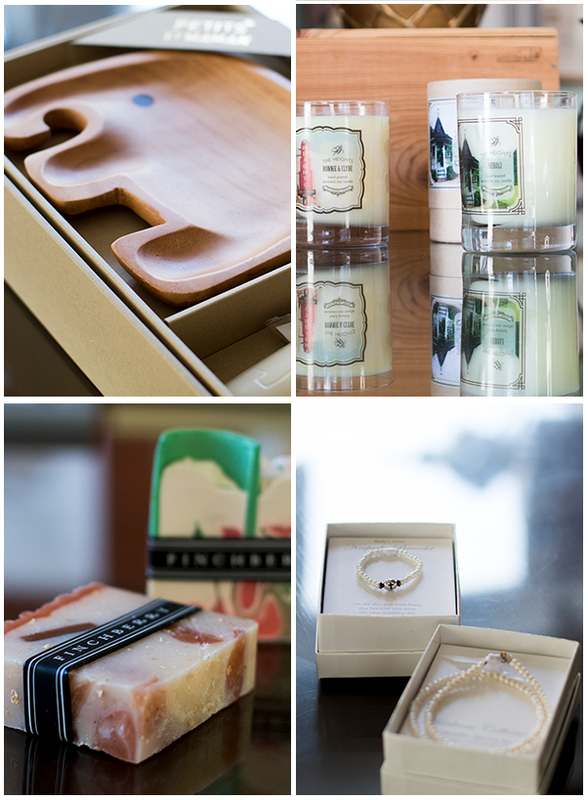 Shop the boutique for unique craft items and last-minute gifts. Kitchen towels, handmade soaps, baby clothes, mugs, and more await you at Gaye Jackson's flower shop. The perfect pairing with any gifted bouquet! Vendors include Jan Stephenson Designs, Finchberry, Primitives by Kathy, and more.